Kieran has delivered a number of workshops on Writing and Mental Health. He most recently spoke at the Good Day at Work Conversation the UKs leading health and wellbeing event at the Institute of Engineering in London on the origins and impacts of his play 31 Hours. He has also delivered creative writing workshops at Universities and colleges across the UK. For more information please get in touch via the contact page. 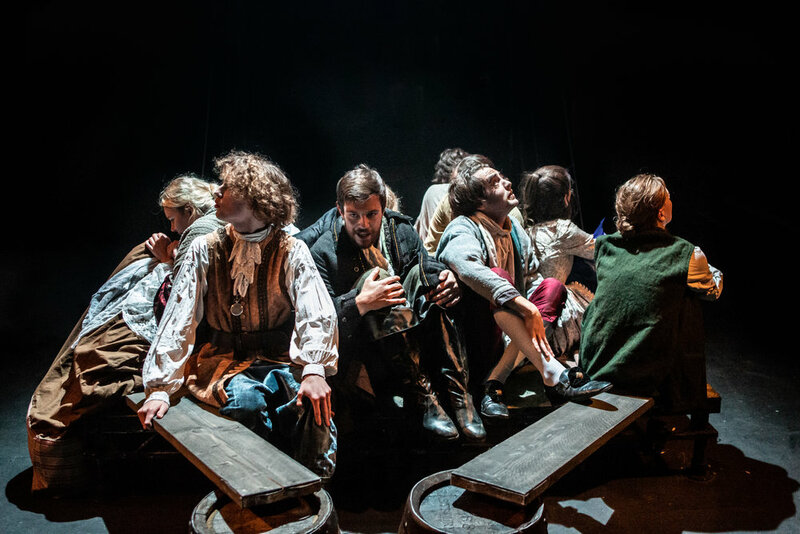 Kieran recently directed ALRA final year students in Stephanie Dale’s Moonfleet. And also facilitated the Post Graduate module in ‘Epic Narrative’ in 2017.